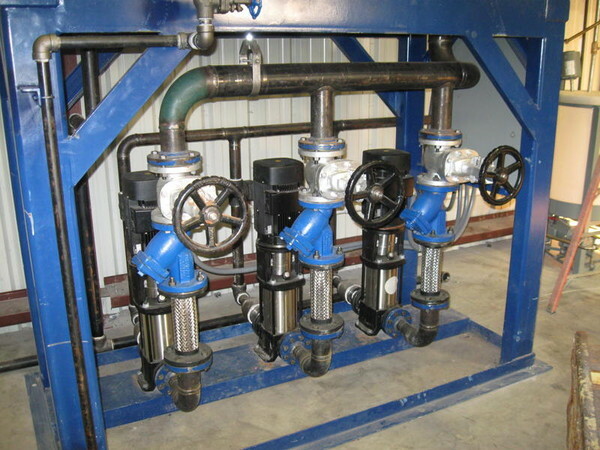 Coastal River served a pork skin snack product manufacturer by engineering the steam process piping design for their new steam cooking facility. Complex control requirements necessitate the fitting of additional pressure control valving to allow turn-down to owner’s proprietary specifications. 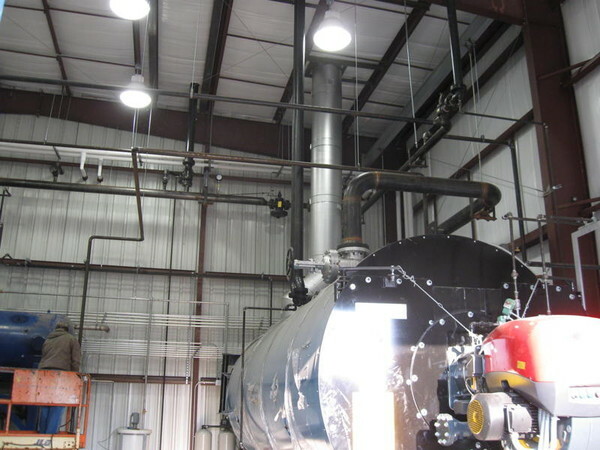 Ancillary designs included a steam-heating loop for USDA compliant hot wash-down water, steam heating for recycled lard tanks, and variable flow ventilation for the boiler and cooker rooms.